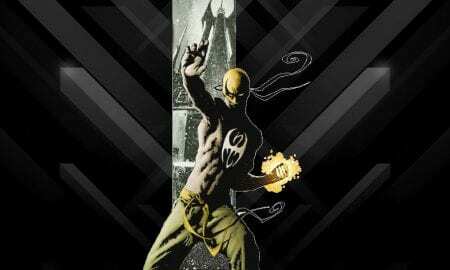 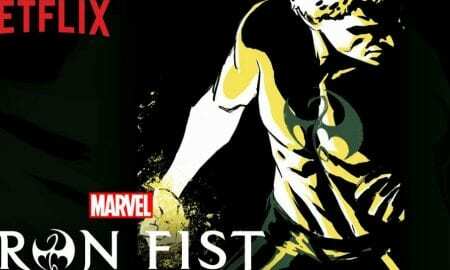 "While the series on Netflix has ended, the immortal Iron Fist will live on," said Marvel and Netflix. 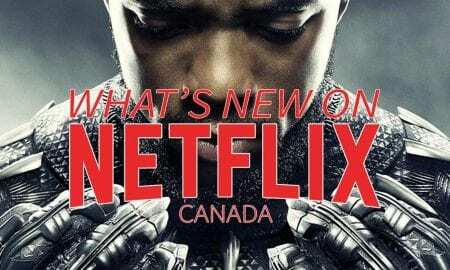 Netflix Canada Marvel's up with Black Panther, Iron Man 2, and Marvel's Iron Fist Season 2 this month. 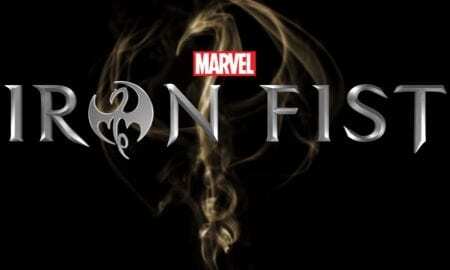 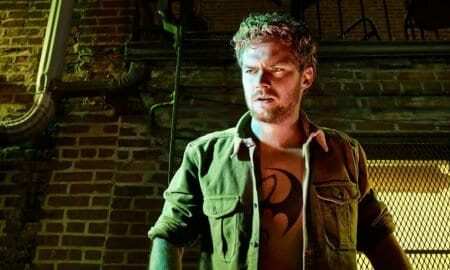 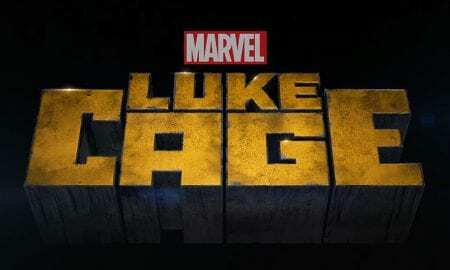 Finn Jones returns as Iron Fist in Marvel's Iron Fist second season debuting on September 7th. 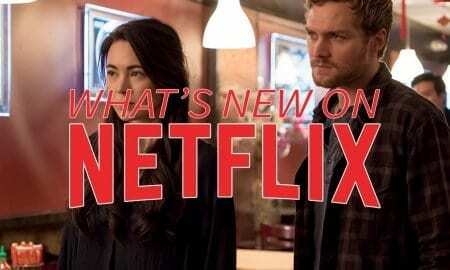 After a slow first couple of episodes, Marvel's The Defenders is shaping up to have a strong finish. 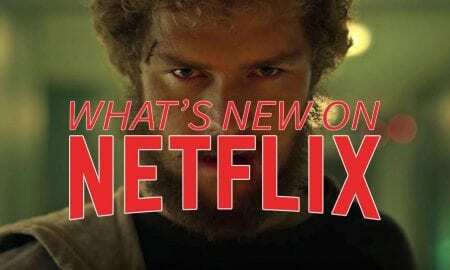 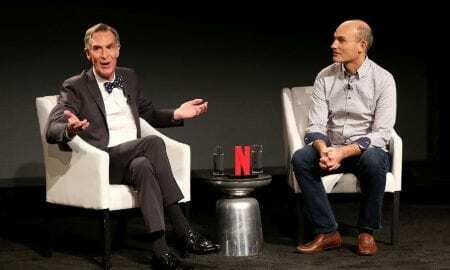 Netflix announced dates and released trailers for a new Bill Nye show, OITNB, Marvel's Iron Fist, Anne, and more.